Abhilasha Chandak Mall; a girl born in Kolkata who lived in a joint family of over 35 people and brought up in a small town Purulia, West Bengal. Her solid academics background made her tougher enough to nail the Masterchef5 competition. Since childhood, she was a topper. She pursued her schooling from Assembly of God Church School Purulia, graduation from St. Xavier’s College Kolkata and masters from Narsee Monjee Mumbai. She always had a creative bent of mind and excelled herself in extracurricular activities such as Painting, Art Work and Cooking. She is an avid reader. In fact, she dreams of her own self-sustainable NGO. In spite of being a small town girl, she found her way to explore herself in every field. Her never-giving-up attitude led her to jump the bars of the society, as, after marriage, she acquired her cooking skills and wanted to continue with her passion. But could not spend the rest of her life in a confined way. So, she started developing a new dish every day at Abhiscookbook, means three hundred and sixty-five vegetarian dishes in this year is her target. Initially, she started experimenting with multiple cuisines. She was determined enough, she crossed all the limitations of a small town. She even asked her relatives, family and friends and also visited different places to get the ingredients. Every new travel made her cook a new dish. She is engrossed in reading, researching and knowing food details to the extent that she won Hyatt Culinary Challenge 2015. That challenge provided her with a new platform where she got associated with multiple food groups which not only motivated her but also made her realize about her cookery magic. That’s how she got into Master chef. As a winner of Hyatt, she even travelled to Amsterdam and hosted a culinary workshop for chefs at Andaz Hyatt Boutique Hotel Amsterdam where she delivered an essence of Indian street food. To document her own recipes, she writes a blog. Being a vegetarian has not been a hindrance for her on the show, she, in fact, used it to her advantage. This shows she has the spirit to do something great in her life. 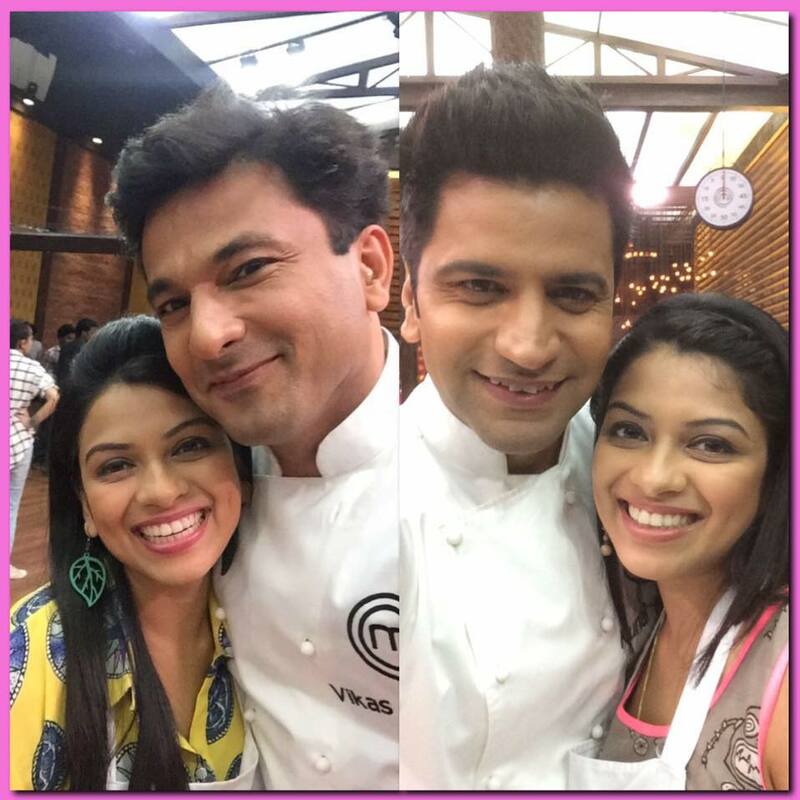 She always followed Chef Vikas Khanna and had a dream to learn from him personally. And see with her determination, hard work and keeping a right optimistic approach towards life, she succeeded too. All in all, Abhilasha Chandak Mall is carefree, and a sweet personality who with her never giving up attitude achieved her target and came out as an inspiration for every small town girl. Kudos to her spirit!